In the month of January, a Senior Xiaomi executive shared a video of an intriguing device on the Chinese social media website, Weibo. The video demonstrates a distinctive smartphone that unfolds into a large screen tablet. 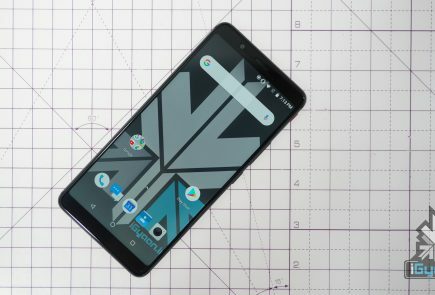 Unlike foldable smartphone concepts and patents from OEMs like Samsung and LG, the Xiaomi device has a unique handling mechanism. 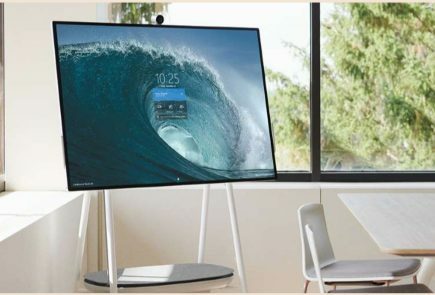 While the hands-on video of the smart device was turning a lot of heads the company executives maintained a silent vow. 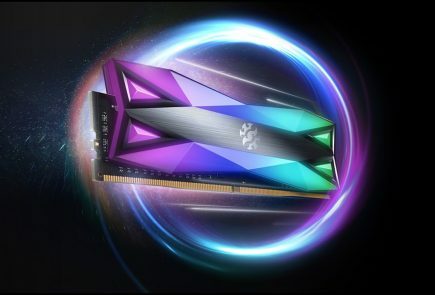 The Global PR team of the company has now shared an official statement that addresses the innovative device. The Xiaomi PR team addresses the uncommon double folding smartphone as its newest innovation. 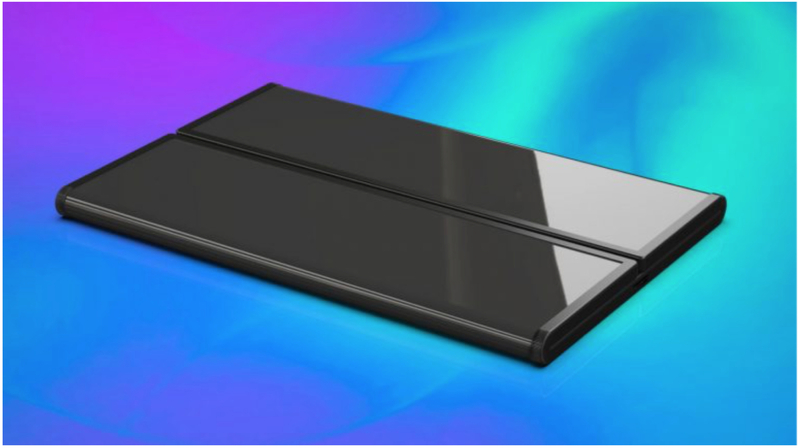 The press release reveals that the foldable screen of the futuristic device has been co-developed by Xiaomi and its supply chain partner. 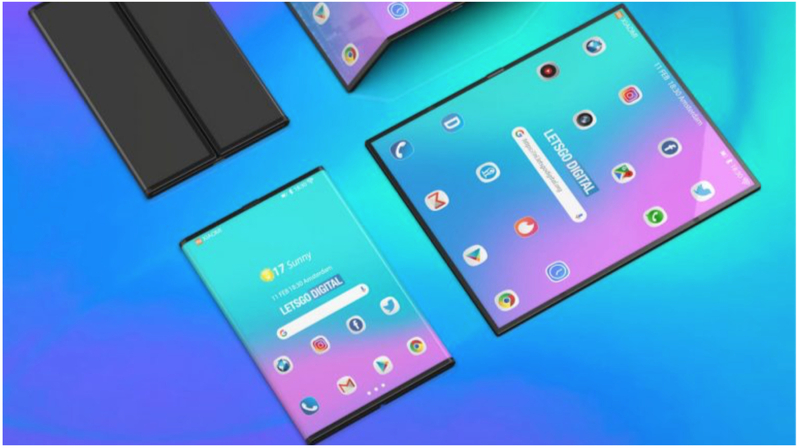 The company claims that except for the foldable screen, its software adaptation, folding mechanism, and design has been independently developed in-house. The letter notifies that Xiaomi has conducted extensive research while developing a robust folding mechanism for the upcoming device. It also states that this modern feat is indeed a product of individual contribution from each segment of the industrial chain. The double folding smartphone from Xiaomi has a striking look with thin bezels on all sides. The device when in its folded state is pocketable and easy to carry like any conventional smartphone. However, as soon as the foldable screen on its either side is unfolded it transforms into a large screen tablet. This aspect of the device opens up a whole new world of possibilities what a portable device can deliver. 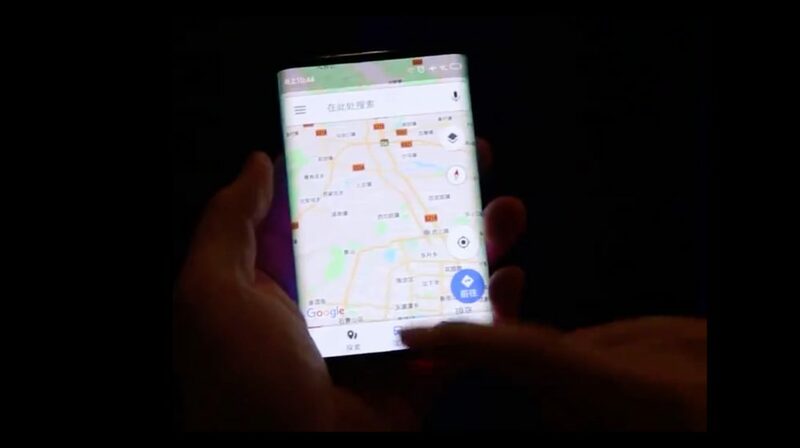 Unluckily, Xiaomi has not revealed the launch date of the double folding smartphone. 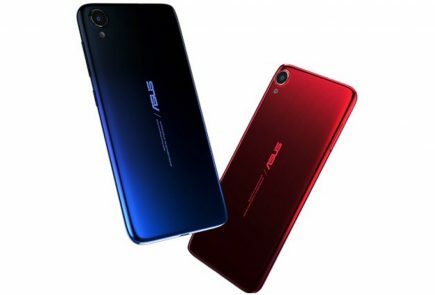 Though it is likely that the company publically showcases such a device at the upcoming MWC which is scheduled for 25-28 February.